Strategy and execution–they exist at opposite ends of a spectrum, yet you need both in order to grow your startup into the business you’ve been dreaming of. A strategy is about setting the right kind of goals. 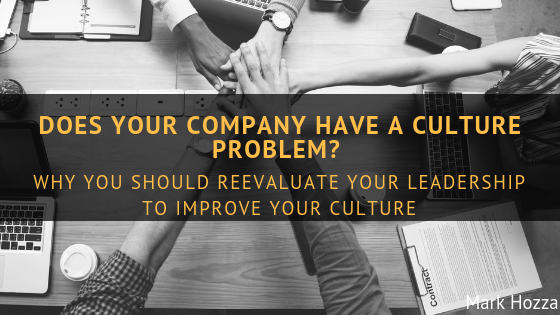 It’s about taking all those things you want to achieve within your company, narrowing them down, and choosing the ones that will have the largest impact on your business. Execution is simply how well you implement everything in your roadmap to achieve your strategic goals. It’s the minutiae behind the thousand and one things that need to happen in order to find success. Without a strategy, you won’t know where to focus your attention. Entrepreneurs often make the mistake of spreading themselves too thin. Strategy drives focus. Unfortunately, many founders fail to realize that what they don’t focus on is often just as important as what they do pay attention to. When you start trying to work on every idea that comes to mind, you don’t give yourself the opportunity to execute well on any of them. Nothing gets the attention it deserves. Figure out its impact on your business–low, medium, or high. Figure out the difficulty in achieving the goal–low, medium, or high. Look for opportunities where the impact is high and the difficulty is low or medium. Generally, those are where you want to focus. To be honest, the strategies that increase your revenue usually also require the most money and effort to achieve. But if you’re able to identify an opportunity with medium-to-high impact and low effort, that’s what you need to focus on going forward. 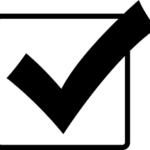 Generally speaking, you should have about five key strategies you’re prioritizing for the year. 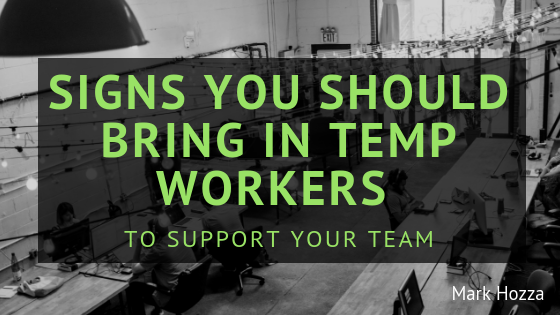 Once you’ve chosen them, then it’s time to rally the troops behind your strategy, get alignment among teams, and make sure the necessary resources are in place. If you can do all of that successfully, then you’ll be in a good position to execute on your strategic goals. Without execution, you won’t keep up with competitors. Few startups are 100 percent unique with an untapped market just waiting to buy what they’re selling. In fact, plenty of companies exist where competitors are doing things in a similar fashion. In those cases, the companies that win are the ones that execute. Take meal prep delivery services, for example. You have several companies in the space–Plated, Blue Apron, Hello Fresh–that are all doing essentially the same thing. There may be variations in recipes or ingredients, but at the end of the day, they’re delivering dinner. The details and nuances of their success or failure aren’t in the strategy. They’re in the execution. Execution requires the ability to stay organized. So, once you have your strategy set, you need someone to be in charge–to keep people on task and keep everyone else in the loop. We call that person our business leader, and we have one for each strategic goal we want to implement over the course of a year. We created that position in part because there were times last year when we realized people just didn’t know what was going on. When we were launching our extended sizes, the design, production, and PR teams all obviously knew what was happening. But we discovered there were people on other teams who didn’t actually know the details about the launch. 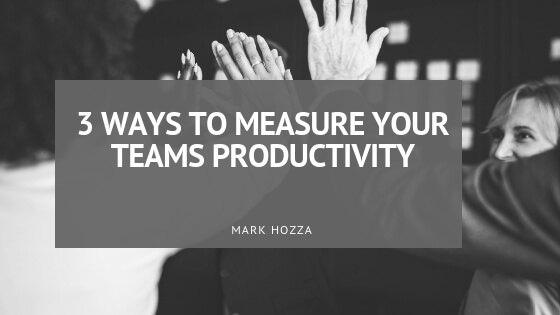 As your company starts to grow, it can be difficult to keep everyone up-to-date and ensure that the team is executing on multiple different goals at the same time. That’s why it’s important to designate someone who is sending emails updates, holding bi-weekly meetings, and generally making sure everyone in the company knows what’s happening. Remember, the plight of the startup lies in its limited resources. It’s always better to set five priorities for the year and execute well on every single one than to set 15 goals and spend valuable time and capital not achieving any of them.